In 2004, a member of our community named Quentin Ingram died of leukemia, a form of blood cancer common in many children. After his death, his family formed an annual toy drive during the winter holiday season that continues today. This toy drive gives children in Johns Hopkins Pediatrics unit toys and games to brighten their spirits in times of such overbearing grief. 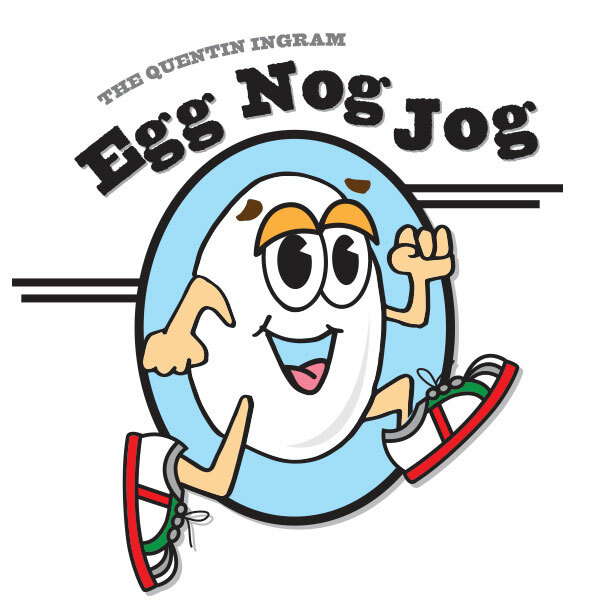 We realized we could do more to help this great tradition of giving, so the SGA created the Quentin Ingram Egg Nog Jog. The Jog is a two-mile, holiday themed race on the grounds of LHS. The Jog is open to students, adults, and anyone who wishes to attend. The catch is the challenge to drink some egg nog every quarter mile, increasing the difficulty and excitement of the run. Participants pay a registration fee or donate a new toy or game for the Quentin Ingram Toy Drive. All proceeds will be used to supplement donations to the pediatric center as well as to make a donation to the local chapter of the Leukemia & Lymphoma Society, to help fund research of blood diseases to prevent another death like Quentin’s. At just 9 years old, Quentin Ingram was diagnosed with acute myeloid leukemia (AML). After battling this disease for only 6 short months, with great courage he passed away on January 2, 2004. He spent those last several months of his life in the Children’s Center at Johns Hopkins with only a few short breaks at home. One can only imagine his sadness in being away from his family for so long. He kept himself occupied by spending many hours in the playroom and was always very vocal about their need for ‘better toys.’ In his memory, we would like to honor his wish in supplying the playroom with ‘better toys’ for the many hundreds of children who continue to battle life-threaten illnesses. Quentin was a special part of our community who loved school and playing sports. But more importantly he openly shared his love for his family and friends. He made people laugh and smile and shared his strong faith openly throughout his illness that touched many in our community in a very special way.